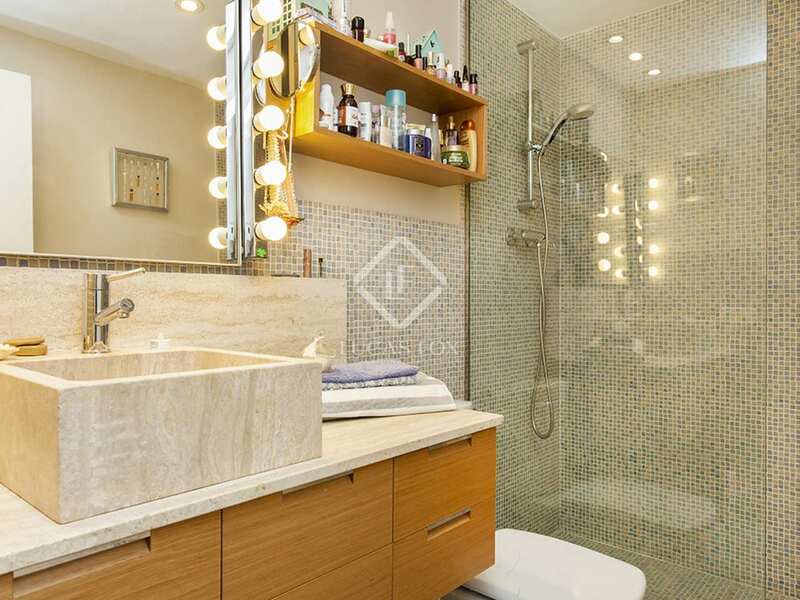 Triplex with abundant natural light, 4 bedrooms, great location and 24 hour concierge service. 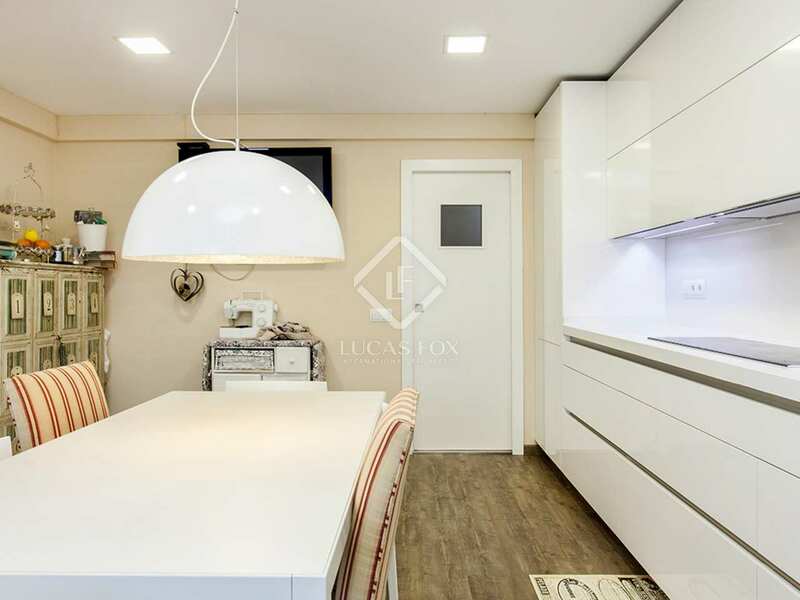 This triplex property is located on Calle Ganduxer, close to Turo Park, Illa shopping centre and the Swimming pool and Sports Park. 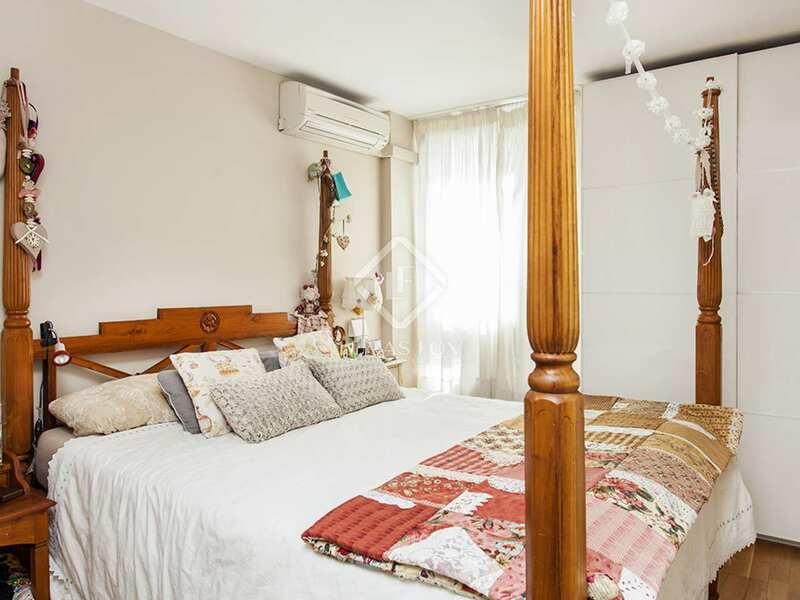 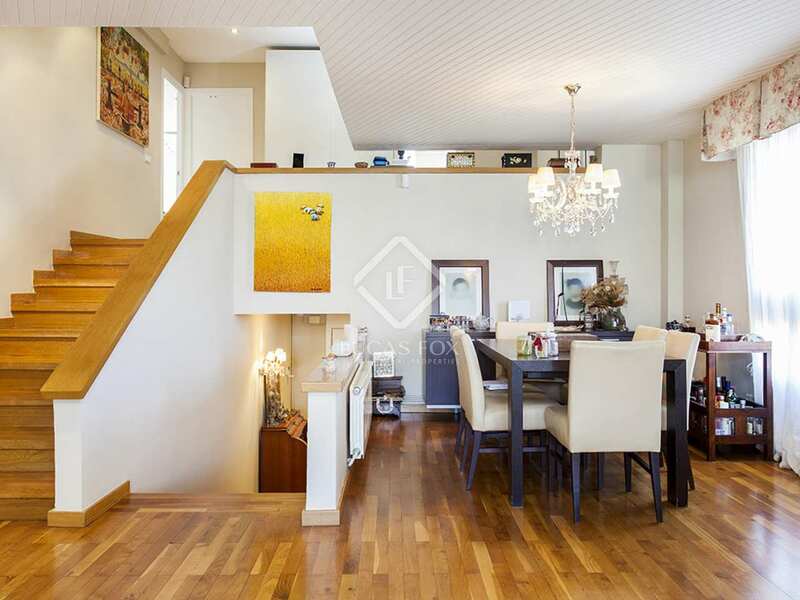 Thanks to its height and exterior windows on 3 sides, the property is very bright and enjoys good city views from the living room and views of Tibidabo from the bedrooms. 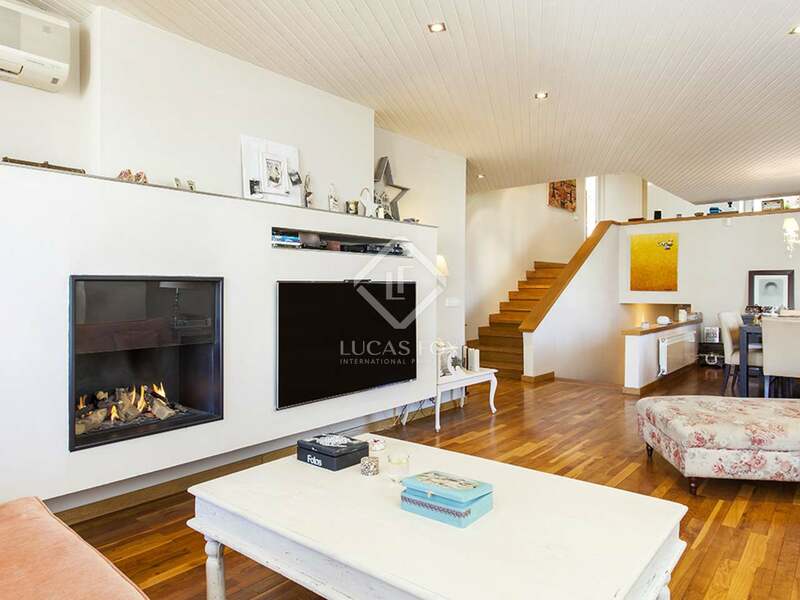 There are 4 bedrooms in total: 1 guest bedroom on the lower floor and the remaining 3 on the top floor, one of which is en suite. 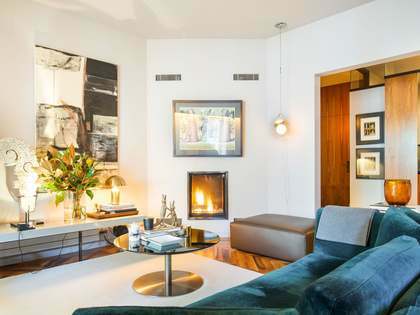 On the middle floor we find a spacious living room – dining room with a large gas fireplace and access to the terrace. 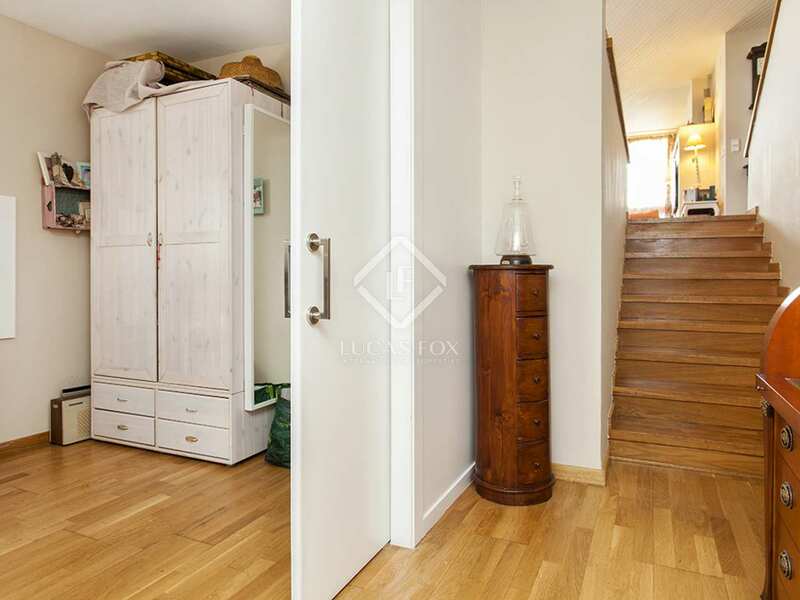 Also on this floor is the kitchen diner, utility room and a complete bathroom. 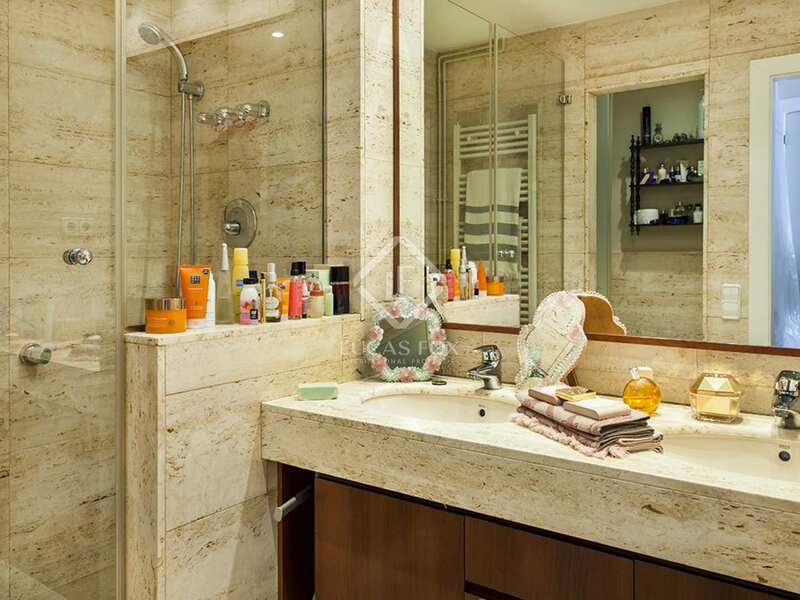 The kitchen was fully renovated 1 year ago and the bathrooms were renovated 3 years ago. 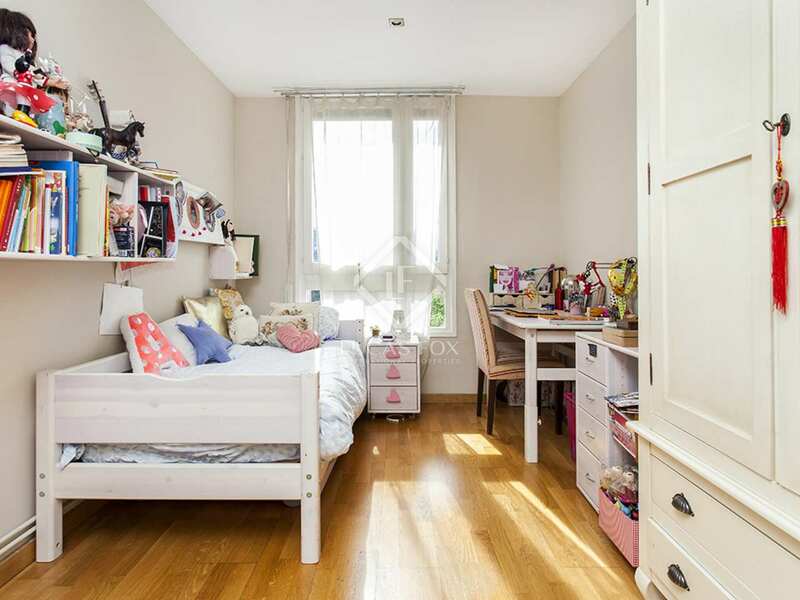 This would be an ideal property for a family with children given its excellent location in a prestigious neighbourhood, close to schools and amenities. 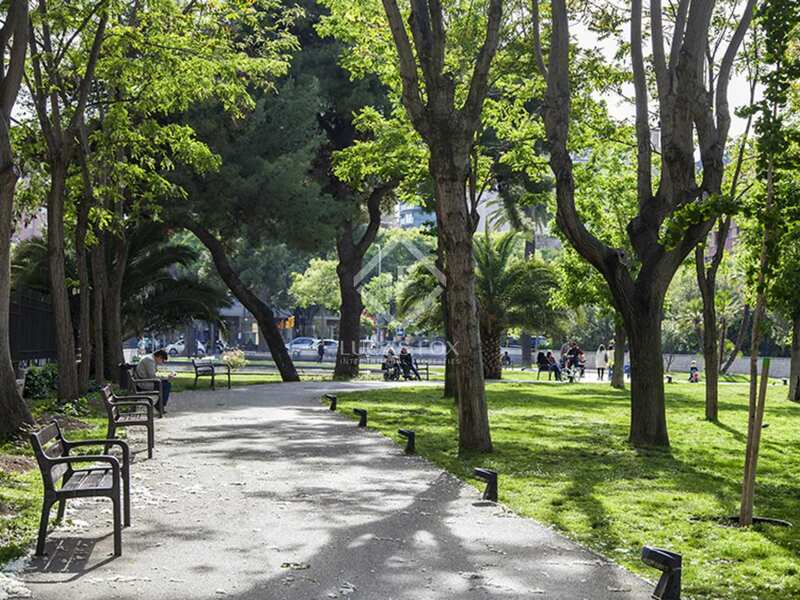 Turó Park is one of Barcelona's most upmarket areas. 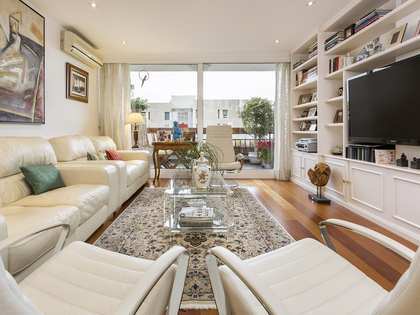 Well connected to the centre of the city, with a wide range of exciting shops and restaurants, this area is much sought-after among both locals and international clientele. 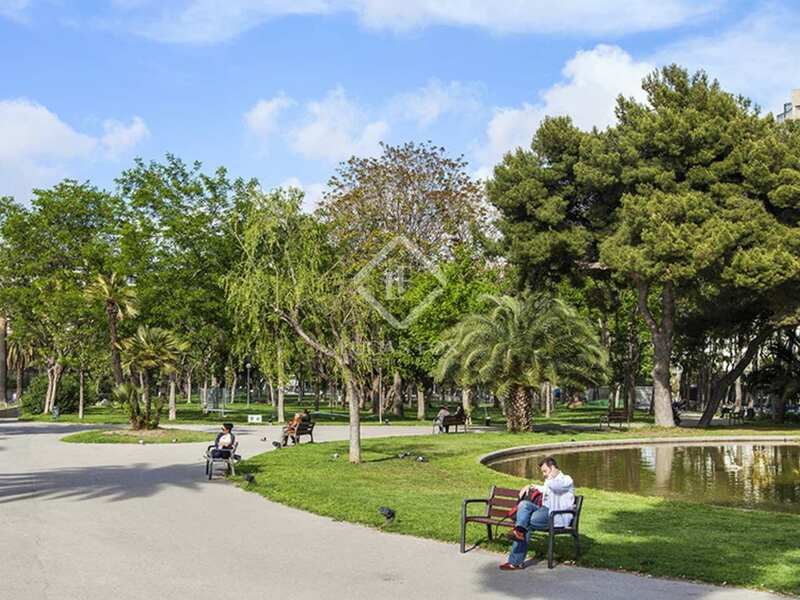 The area is also close to Barcelona's leading international schools and the University. 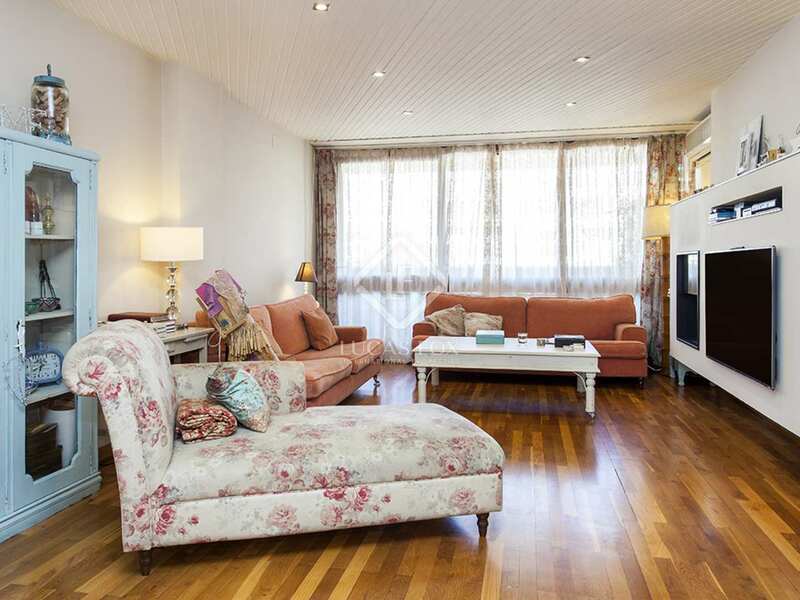 The area is renowned for its safety, privacy and security. 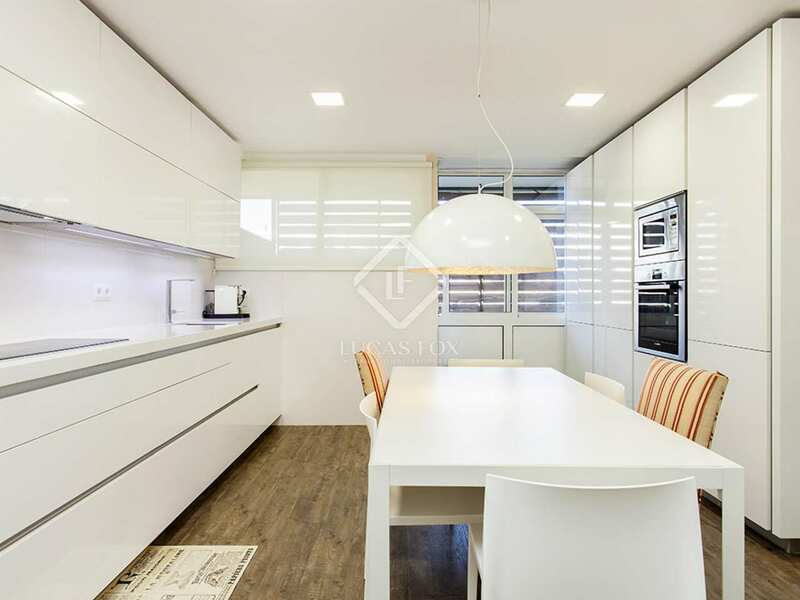 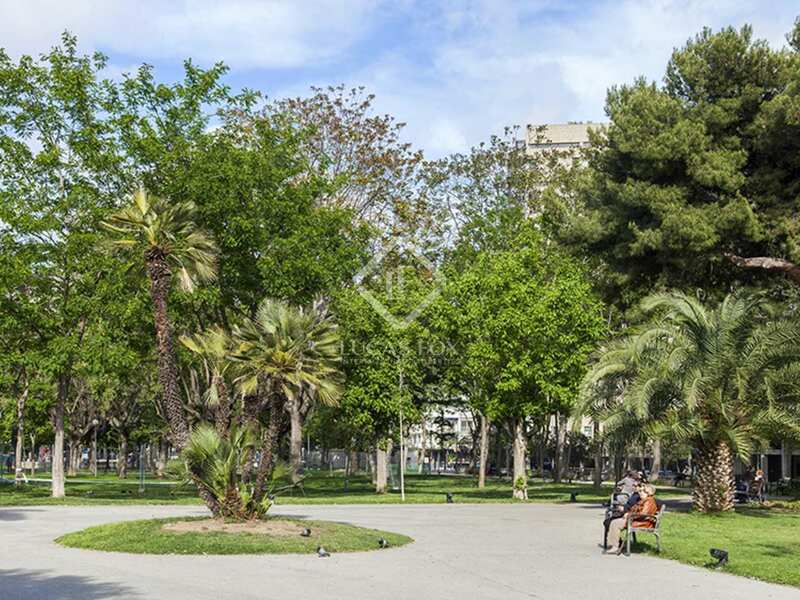 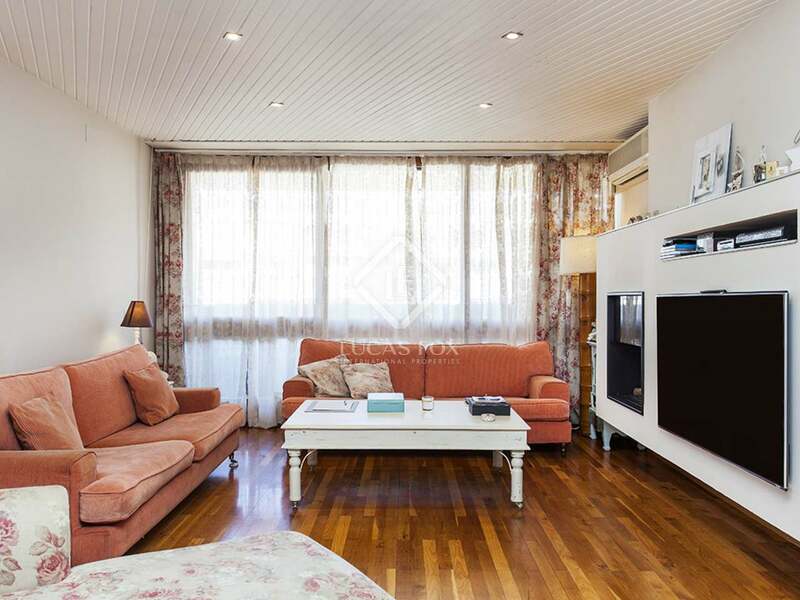 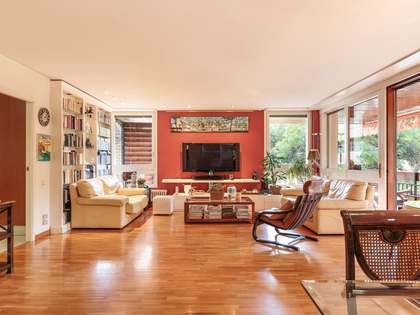 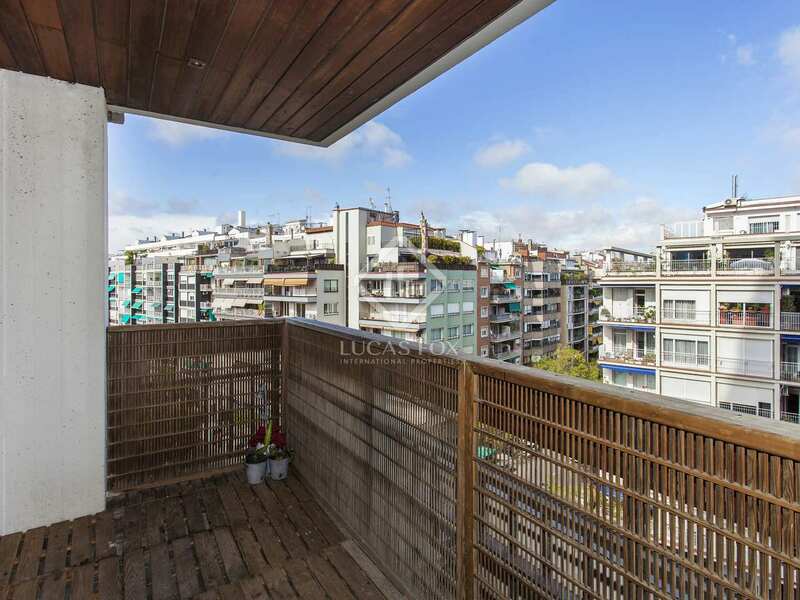 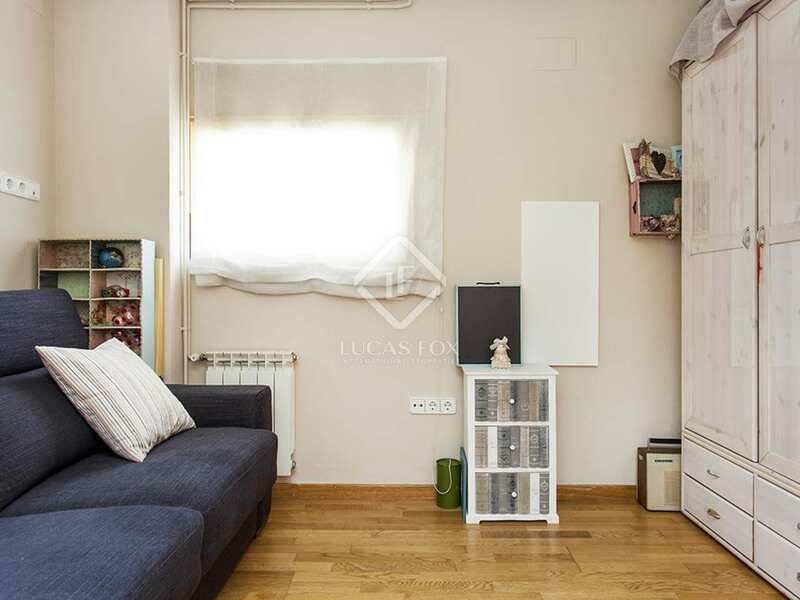 The area's close proximity to Plaza Francesc Macià and Avenida Diagonal make it an extremely popular choice for those looking to be close to the centre in an exclusive residential area. 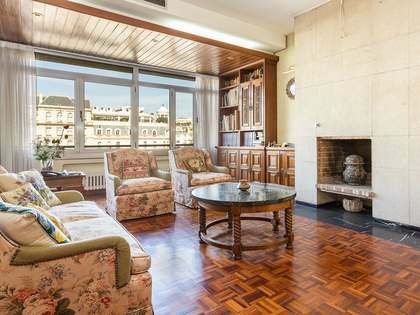 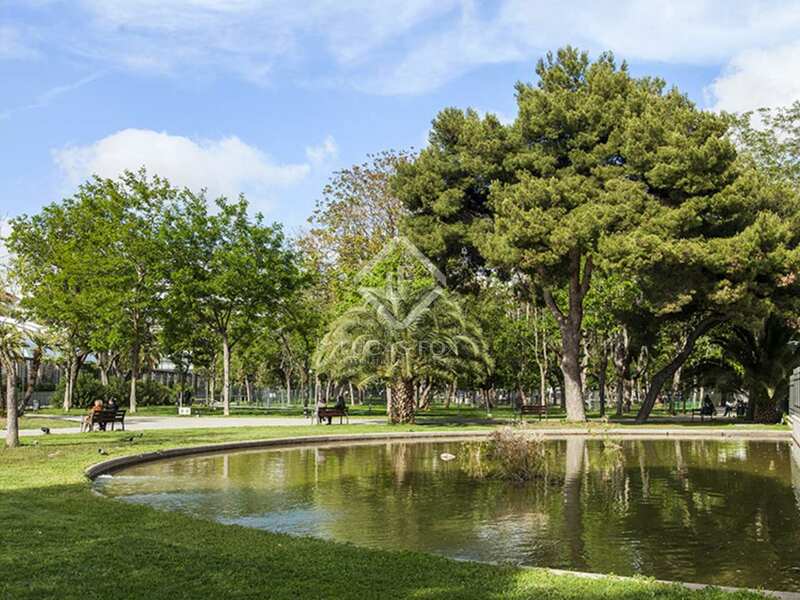 Properties in Turó Park offer some of the city's most magnificent views over Barcelona, and are situated close to the beautiful Botanical Gardens.